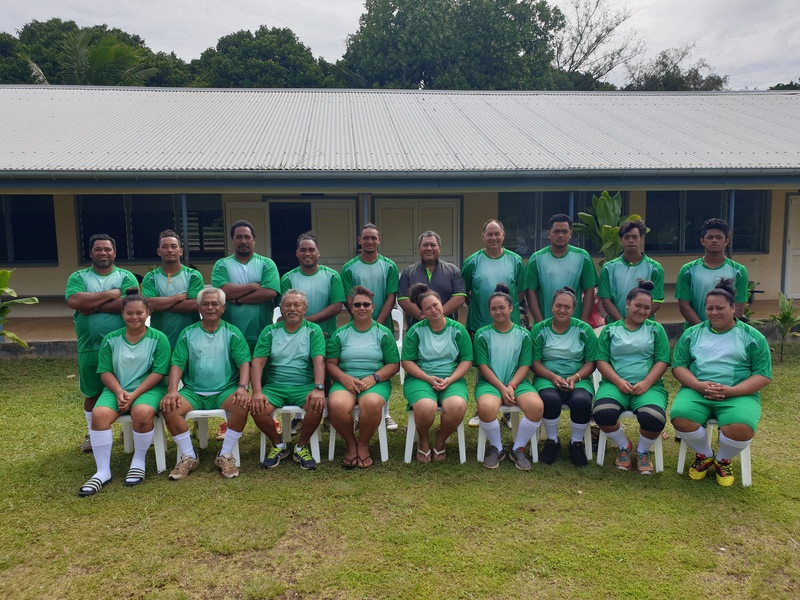 The development of Atiu football is on the rise with a coaching course held on the island for the local coaches. CIFA Development Officer Tahiri Elikana was in Atiu to train 18 willing coaches on how to coach youth football players. This course is the first in a while that Atiu has hosted. This course is aimed at assisting participants in improving their knowledge and competence in football. Elikana mentioned that “the coaches in training were surprised at how the level of football and the game itself had changed. Therefore, it was vital to teach the basics.” He also said that “it’s through the basics that these coaches will learn how to be a better coach”. Amongst those who attended was the Coach for the Atiu U16 boys’ team, Toru Mingi. Mingi was asked for his thoughts on the course, and he was quoted saying “I learnt a lot of new things. Especially how to plan and deliver a coaching session and I am happy to have been a part of this course and learn all the new things taught by the instructor”.